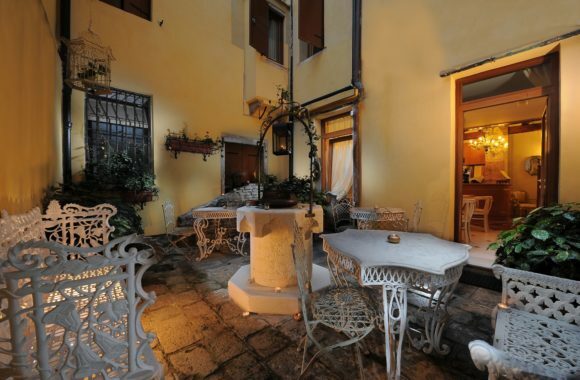 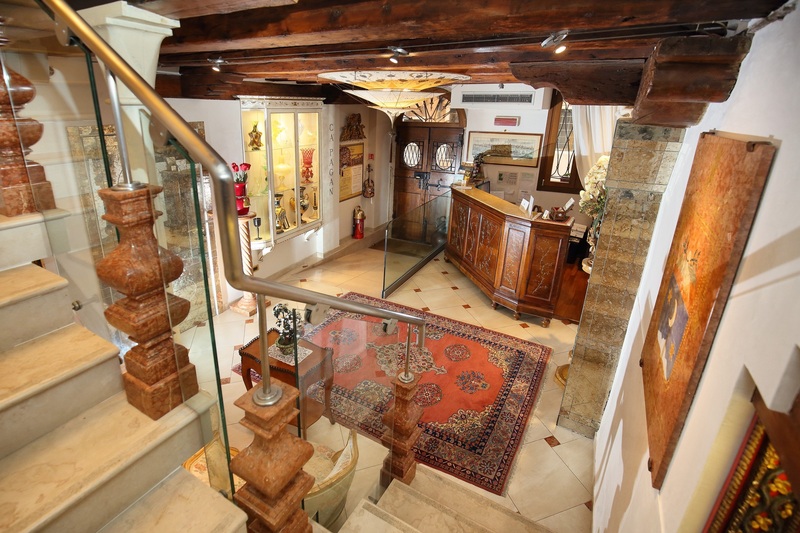 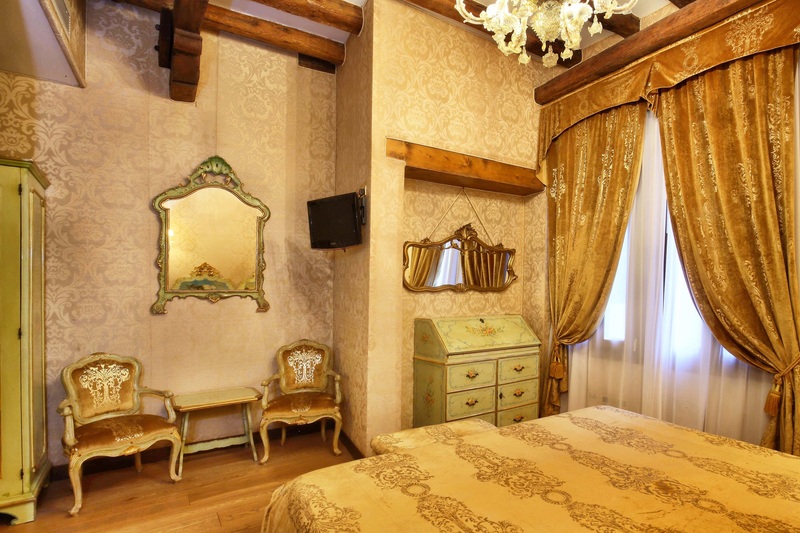 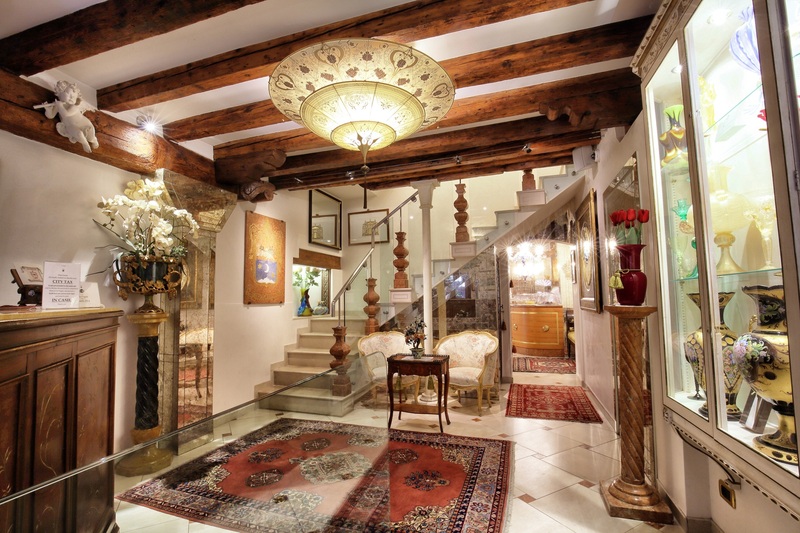 In the very heart of Venice, just a short walk from Saint’s Mark square and Rialto bridge, in an original Venetian palace you will find Ca’ Pagan: it is an elegant and luxury residence that offers to its guests a unique and unforgettable experience in classy rooms decorated with care for the details. 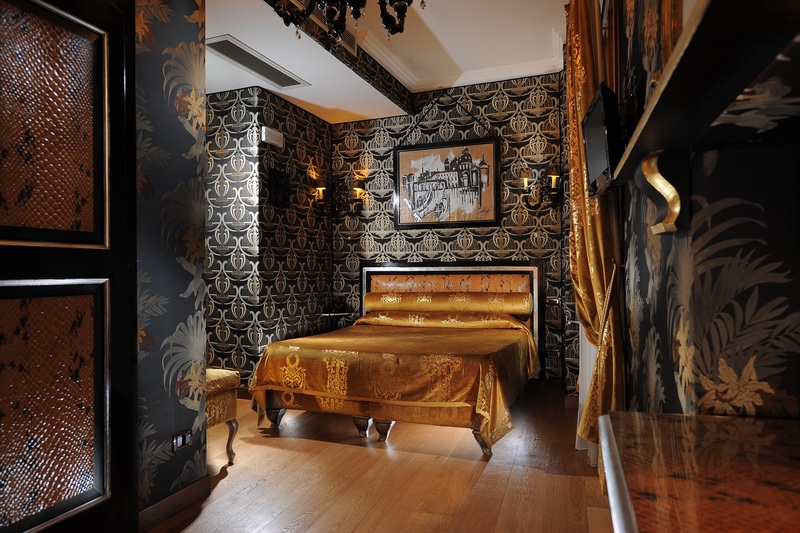 A boutique Hotel that puts together the polished style characteristic of the Venice tradition with all the modern comforts. 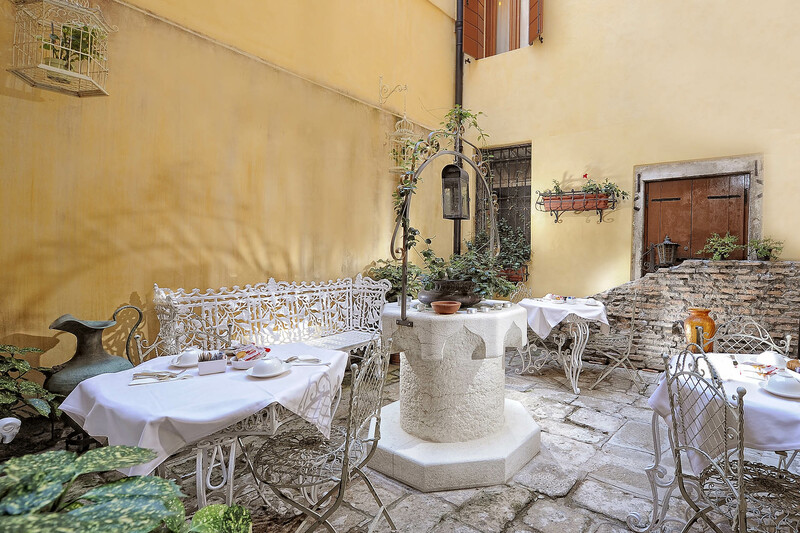 Ca’ Pagan offers to its guests the chance to use a private lovely outside courtyard, perfect to live your stay at its best. 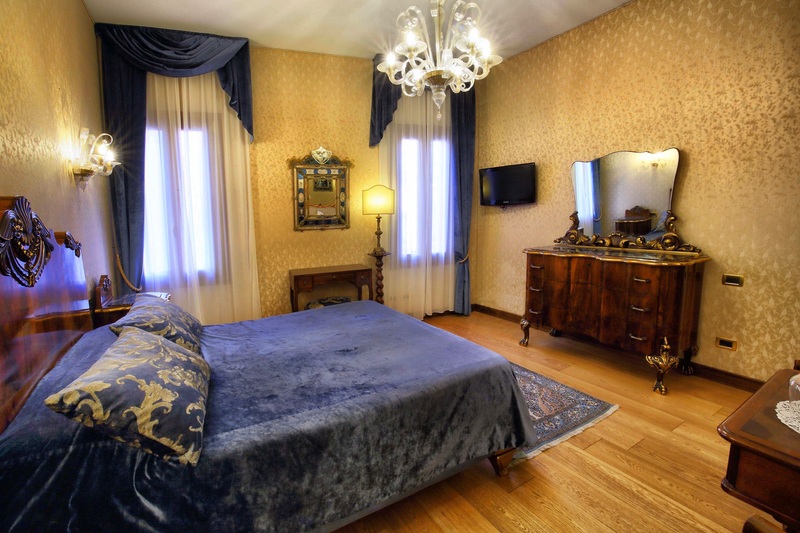 At the reception you will find our staff ready to help you in creating perfect itineraries based on your preferences in order to make you live the romantic atmosphere of Venice.